Former Secretary of the US Treasury, World Bank chief economist and Obama administration economic advisor Larry Summers has weighed in on the subject of digital currency in a new interview with The Wall Street Journal. Though Summers didn’t take a definitive stance on bitcoin, he did caution critics not to dismiss new and potentially disruptive technologies. Though he did not address bitcoin directly in most of his talks, Summers did cite how the potential of digital currency or a similar technology could solve problems with the current financial system’s payments infrastructure. For example, he suggested that technologies that provide quick, low-cost transactions could be beneficial to “a child within the United States or across international borders” and to immigrants that want to remit money to other nations. Further, he cited the “enormous investment” the current financial system requires to mitigate fraud, and discussed the enduring appeal of safe stores of value. 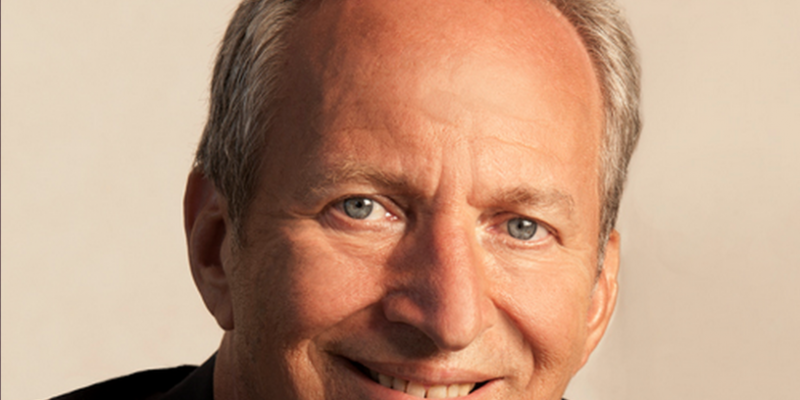 Born in Connecticut as the son of two economists, Summers’ first prominent government position was on the Council of Economic Advisers during the Ronald Reagan administration. In the 1990s, he served at Harvard University and World Bank before joining the Clinton administration where he eventually rose to serve as Secretary of the Treasury, though his involvement with those institutions was not without controversy. More recently, Summers was a frontrunner to replace outgoing Federal Reserve chair Ben Bernanke before withdrawing in September of last year.